Will Ferrell Net Worth: How rich is Will Ferrell? & How much money is Will Ferrell worth? Time to find out! 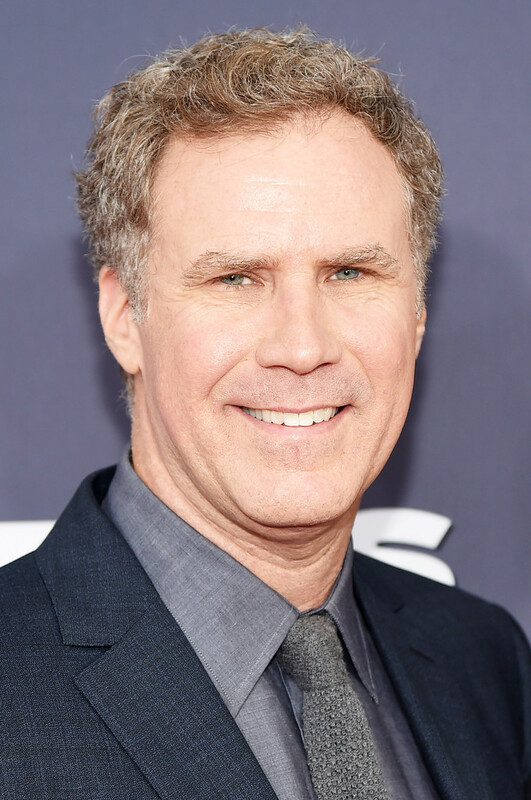 Will Ferrell is an American actor, comedian, producer and writer, and his current net worth is $120 million. The famous actor started his life in Irvine, California as the son of Betty Kay, a teacher and Roy Lee Ferrell Jr., a musician with The Righteous Brothers. When he was eight years old, his parents divorced, he and his brother, Patrick, still received the love for both their parents. He attended school at Turtle Rock Elementary as well as Rancho San Joaquin Middle School, both in Irvine. He was also enrolled at the University High School, and played in the school’s varsity football team as a kicker. While attending the school he was also a member of the soccer team, and captain of the baseball team as well as an important member of the student council. In third grade realized he could make his classmates laugh if he pretended to smash his head against the wall, or if he tripped and fell on purpose. He stated that the third grade was “a pivotal year” and that he would do such things as a great way to make friends. A year before graduating from high school, he along with a friend, would perform comedy skits over the school’s intercom system, with the permission from the principal, of course. As a kid, he was also performing skits in the school’s talents shows and one time he won the “Best Personality” superlative voted by his classmates. While he was attending the University of Southern California, where he studied Sports Broadcasting and joined the Delta Tau Delta Fraternity, he earned an internship at a local television station in the sports department, but he did not like the job. After earning his Bachelor Degree in Sports Information, he knew that he wasn’t cut out to do broadcasting and found a job as a hotel valet. Then he worked as a teller at Wells Fargo, but after going missing some money on his first days, he quit. A few years later, encouraged by his mother to go for something he enjoys, he moved to Los Angeles, and auditioned for the comedy group The Groundlings, where he spent most of his time improving his improvisation skills. He became famous in the 1990s as a member of the NBC’s sketch comedy show Saturday Night Life. Thanks to the show, he managed to star in comedy films such as Anchorman: The Legend of Ron Burgundy (2004), and its sequel in 2013, Step Brothers (2008), The Other Guys (2010), all but one he co-wrote with his comedy partner Adam McKay. The duo founded the comedy website Funny or Die in 2007. For his work he has won several awards, including an Emmy Award nomination for Saturday Night Live, and two Golden Globe Award nominations for The Producers (2005). In 2015 he was named the best comedian of that year by British GQ Men of the Year Awards. Today he is one of the richest actors in Hollywood. This wraps up our Will Ferrell Net Worth profile!